After the successful creation of Angry Birds, Rovio released a new game which is making some huge news. Since 2009 Rovio didn’t release any non avian games, at time at which they were just doing conversations for EA on the N-Gage service. In those years between they have become one of the biggest stories in Video game history. 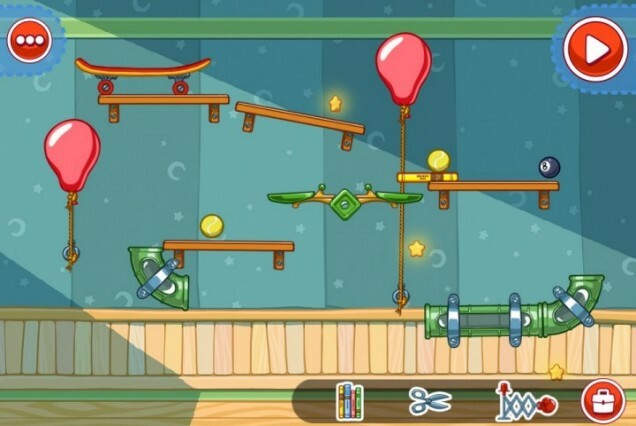 Now the creators of Angry Birds release their first game in three years, Amazing Alex. Now the question is that will the Amazing Alex be a pop culture icon like the previous one. Some might find some similarities between Amazing Alex and The Incredible Machine but legally speaking there is hardly any connection between these two. But they are clearly generated from the same idea. The interface is excellent where you can control everything with via a single finger. 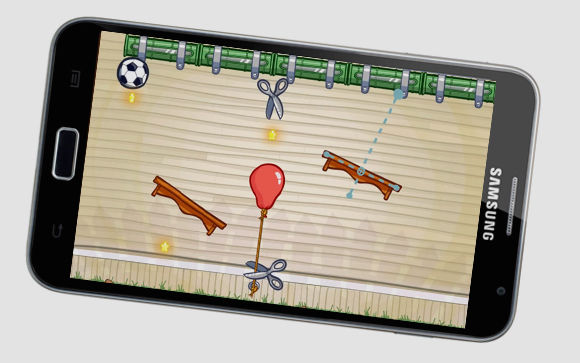 Rovio has transformed the elegant simplicity of the Angry Bird in this more complicated game too. As they worry that some players may get lost at the initial levels so they just make the first dozen levels needlessly easy. But as you proceed further the difficulty level increases sharply. But sometimes the game is difficulty and uneven, as some puzzles are hair pulling hard but the next one is as easy as striking knife through the butter. But for those seeking challenge at every stage, there are three stars in it which you have to collect. As it’s the nature of the game that you are never bothered to go to the next puzzle. There is an eagerness to have a look at all the 35 objects first. But as you get passed to one or two levels at a time it seems enough until your next session. There is hardly that much addiction this game has as Angry Bird which is not so good for Amazing Alex. But there is no doubt that many will have this expectation before downloading this game. It has 100 levels in total with an editor that allows you to edit your levels and share your creation with your friends with a multiplayer mode in it. Most of all it’s a good game but not close enough to Angry Birds.